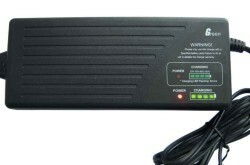 Range of high power 36 Volt battery chargers. 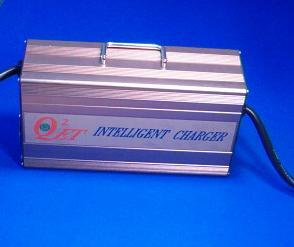 PST-G100-36 75 Watt 36V 1.8A lead acid charger. Fast Chargers, slow chargers medical 36 Volt.